What lies beyond mindfulness? Find out in this Inspired Living radio episode with best selling author Stephen Fulder! What lies beyond mindfulness? What does it mean to truly embody a mindful life? Can awakening or enlightenment become part of common conversation……or do we need some special spiritual “attainments” to discuss the outer edges of awareness? 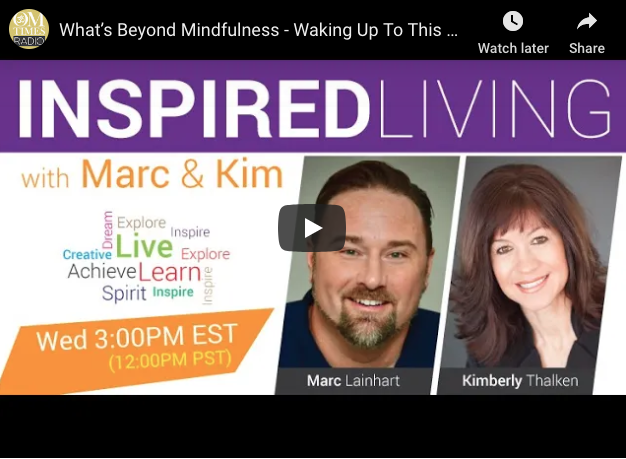 Check out the January episode of Inspired Living with Marc Lainhart and Kimberly Thalken for inspirational insights from best selling author Stephen Fulder!